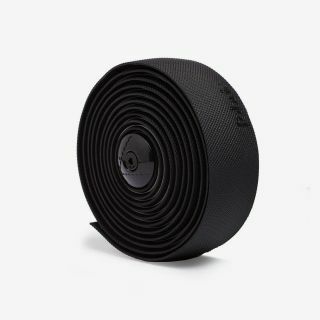 Stay in control with our foam-backed kraton rubber and non-slip knurled bar tape. The Knurl pattern makes it super grippy and comfortable, while the silicone backing soaks up unwanted road buzz. Simple to wrap and keep clean, it’s made for all weather conditions and can be used comfortably with or without gloves. Kraton rubber paired with our signature Knurl pattern combine to form a tape that's comfortable and easy to wrap and to keep clean. 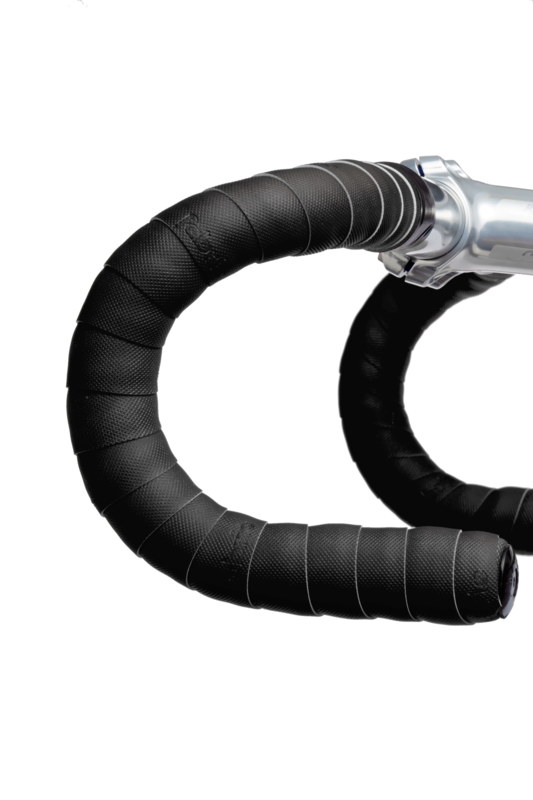 The Knurl pattern is grippy, comfortable and provides exceptional comfort, even on the roughest roads .